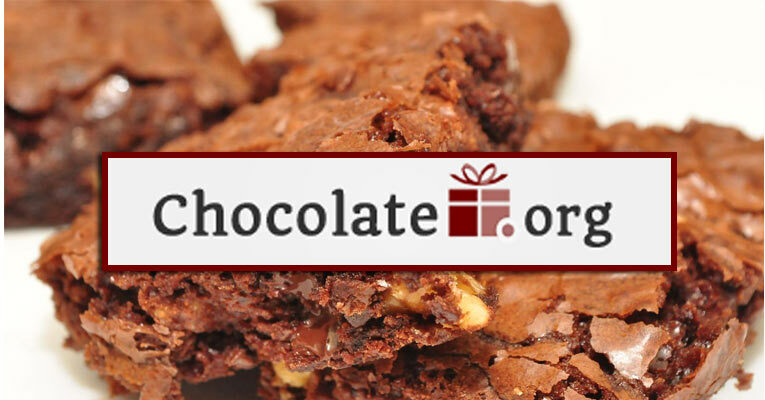 With the holiday season quickly approaching, you may be considering gifting a friend, family member or special someone with a brownie of the month club membership. 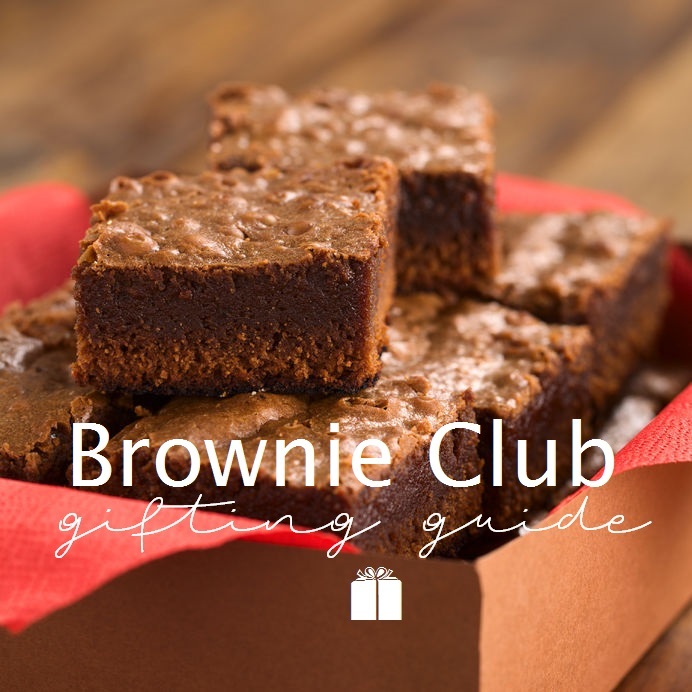 Gifting a brownie club membership is a delicious way to show the recipient you care throughout the year. However, with the wide selection of gourmet bakeshops now offering these clubs, finding the club that works for your gifting purposes can be overwhelming. Our editors compiled this helpful guide to simplify the club shopping process and to help you find exactly what you are looking for. Is this a single person, or a family? 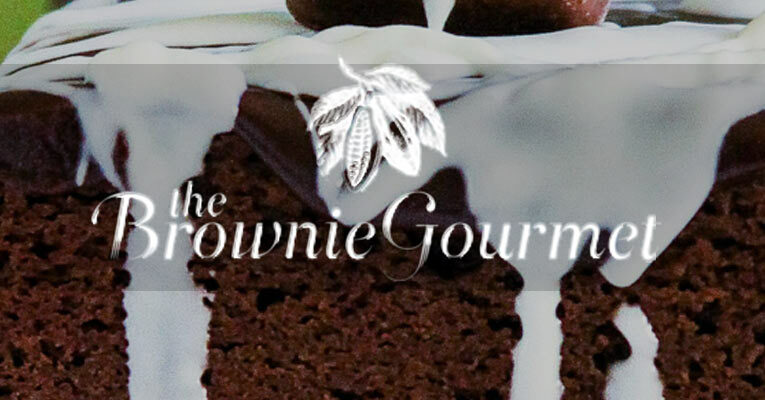 Some of the bakery’s offering brownie clubs, like the Vermont Brownie Company, allow customers to choose between six and 12-piece monthly deliveries, so that you can pick the quantity that will work best for the lifestyle of the individual you are shopping for. Does the person you are shopping for have any dietary restriction? If so, you may want to choose a bakery that can accommodate these needs, like Dancing Deer Baking Company which only bakes Kosher-certified products. After all, you do not want to buy them a product that they cannot enjoy! Does the recipient travel out of town frequently? If so, you may want to consider a membership to a bakery like FairyTale Brownies, which allows the recipient to choose a delivery schedule that works best for their plans— with three, six or 12 month subscriptions. This ensures that none of their deliveries will be missed or wasted. How long do you want the subscription to extend? Have you thought about the duration and amount of months you want to gift the recipient? All of the clubs we reviewed offer at least two subscription length choices, while many offer even further customization options. 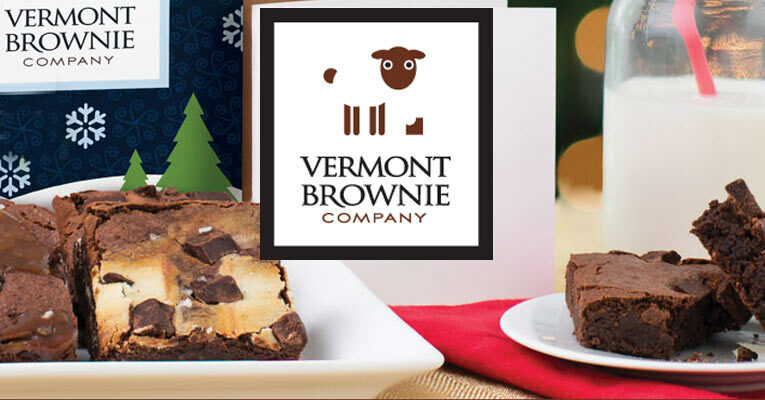 For instance, Vermont Brownie Company allows their customers to choose between a three, six and 12-month delivery schedule. What is your budget and payment preference? As always when gift shopping, it is important to pick a budget and stick with it. 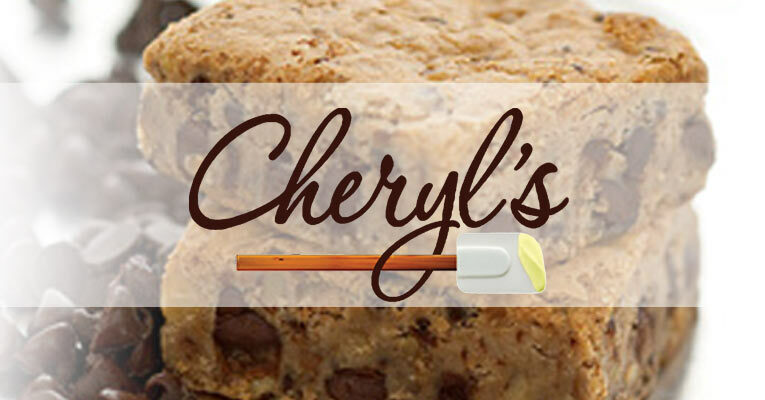 Many clubs, like Cheryl’s, allow the customer to pay by month, which is a great option for those that wish to spread out the cost throughout the year. It is also important to remember to factor in shipping and handling charges, which can quickly add up. While most clubs charge an additional fee to deliver, some bakeries, like Clubs Galore, do not ask customers to pay an additional delivery fee—saving you a little extra money. Finding the perfect brownie club for everyone in your life does not have to be complicated or confusing. If you ask yourself these questions before you start your shopping, you are certain to find exactly what you are looking for. Looking for some brownie recipes and ideas? 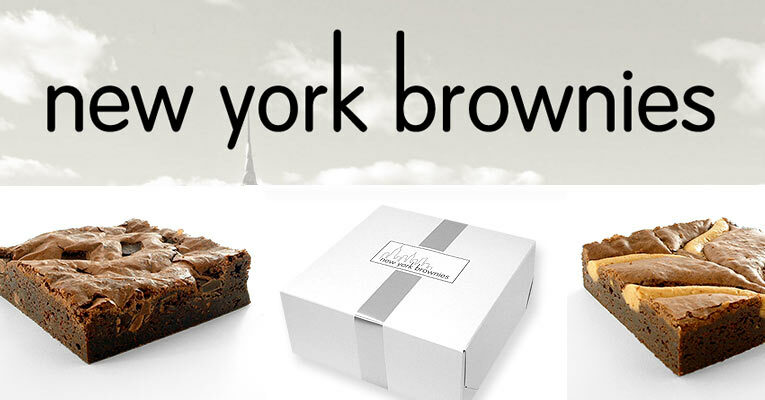 Don't forget to follow our Brownie board on Pinterest – you may just become as addicted to them as we are.